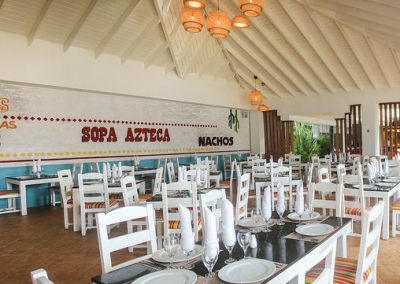 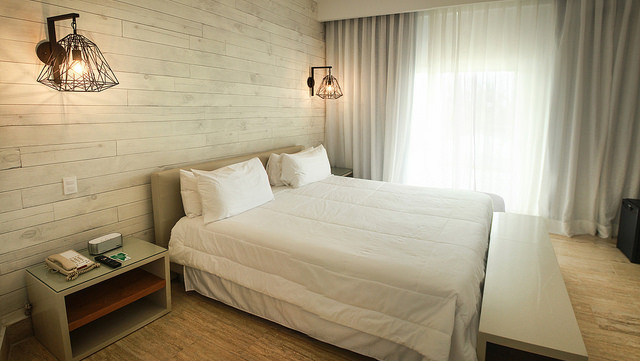 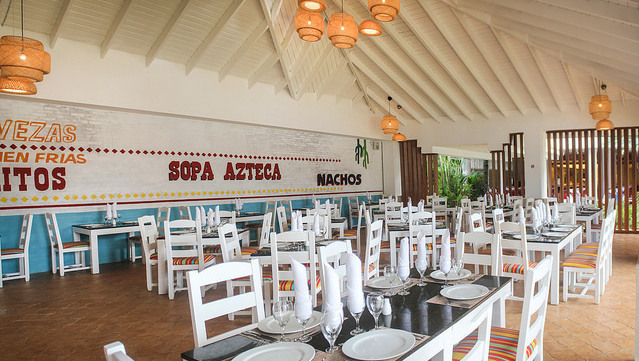 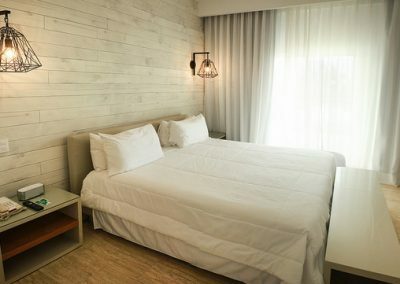 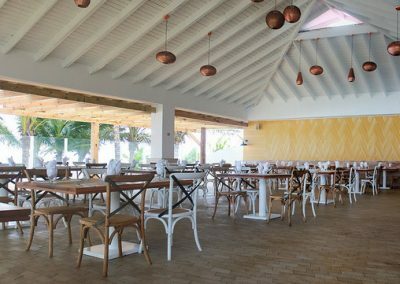 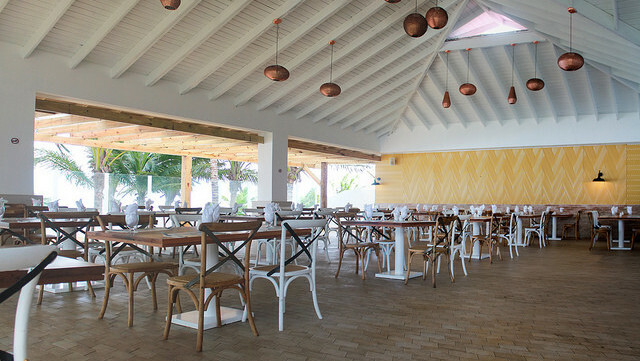 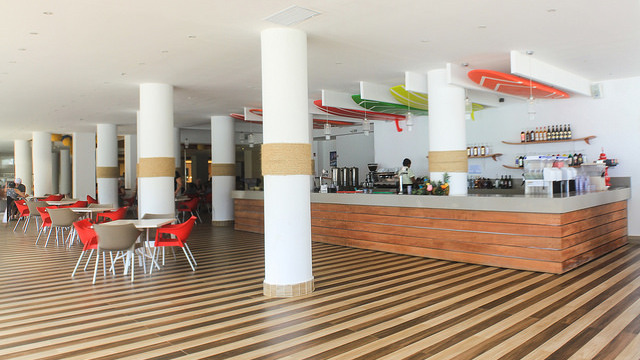 Viva Wyndham Tangerine is an inexpensive beachfront all-inclusive resort in the surfing hotspot of Cabarete with 314 rooms, which have been fully refurbished in the year of 2016. 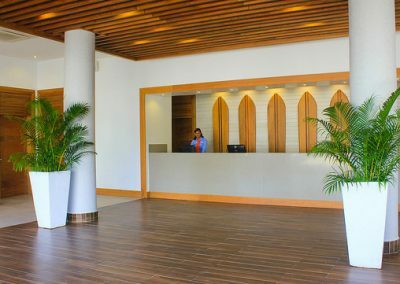 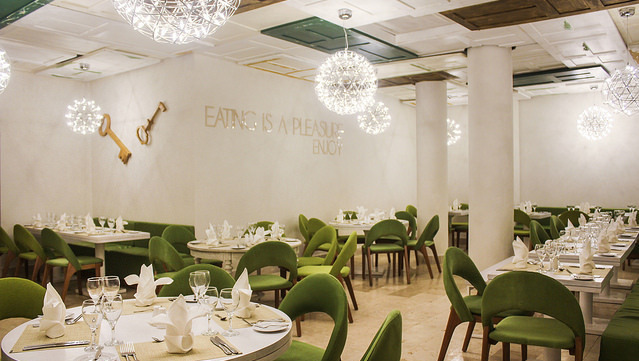 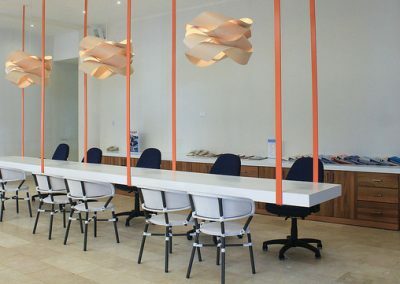 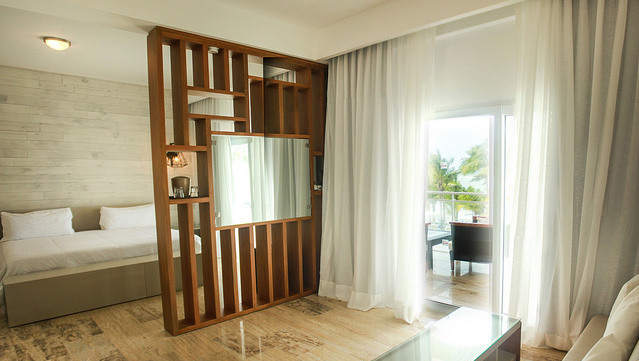 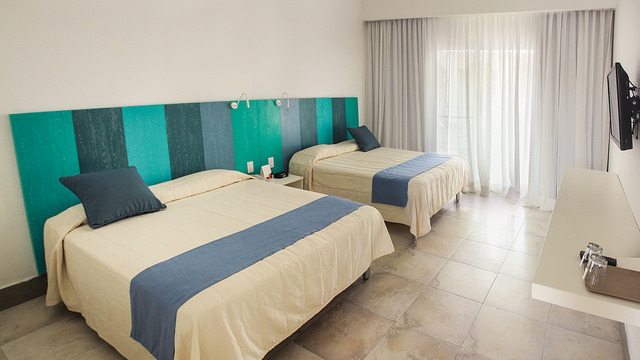 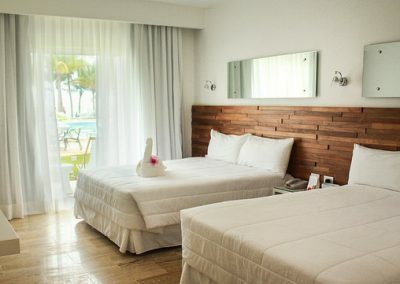 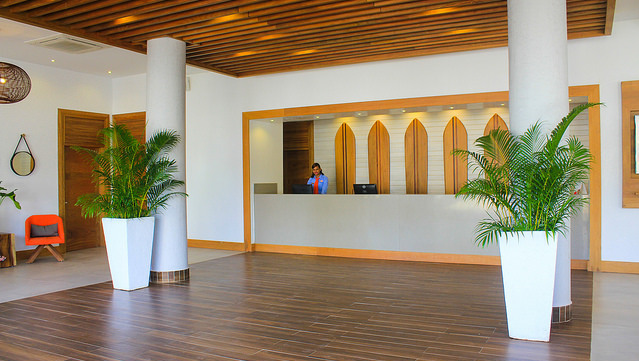 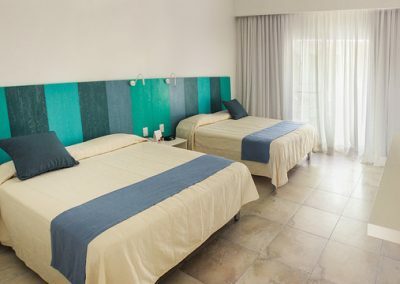 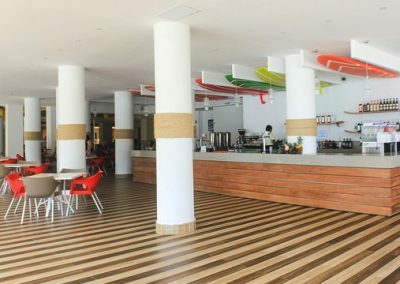 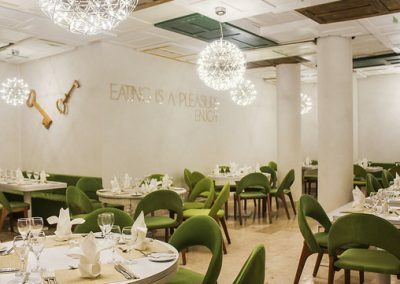 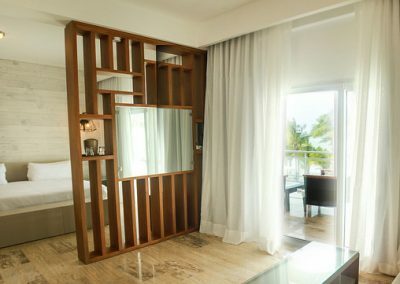 The hotel impresses with its small size, which makes it easy and quick to walk from the lobby area to the beach, a good selection of quality food and the renovated rooms, which are welcoming the guests with tropical Caribbean colours. 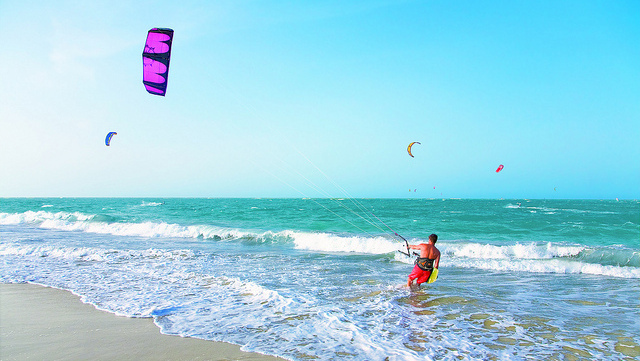 While the beach in front of the hotel is perfect for swimming and kitesurfing likewise it also allows for nearly endless walks along the beach in both directions. 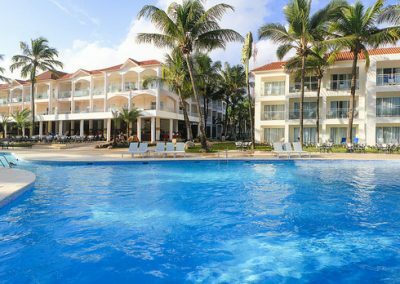 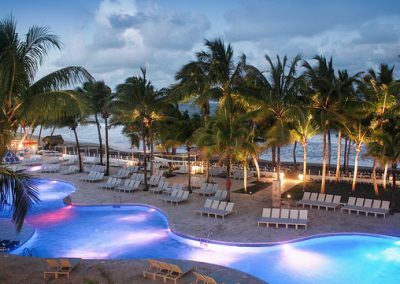 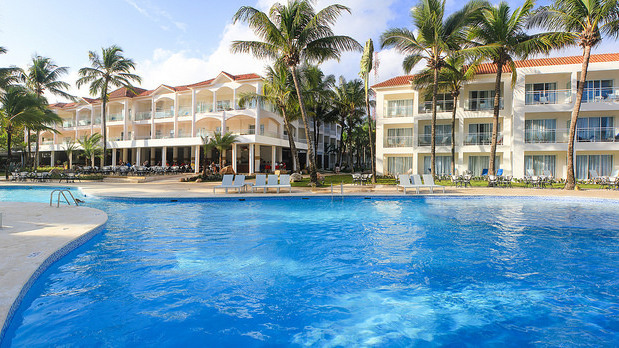 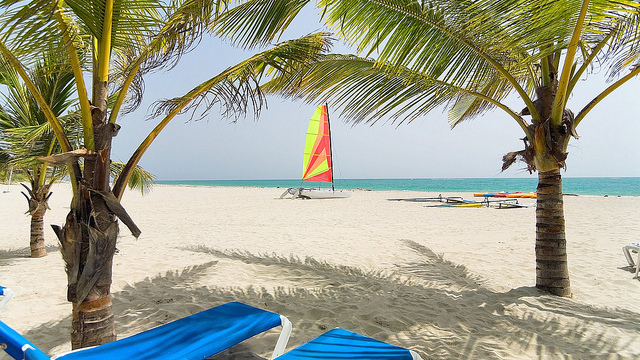 A lot of water sports are included in the hotels all-inclusive offer while the swaying palm trees in the garden emphasizes the tropical atmosphere for those who would just like to enjoy the Caribbean sun and the usually constant ocean breeze. 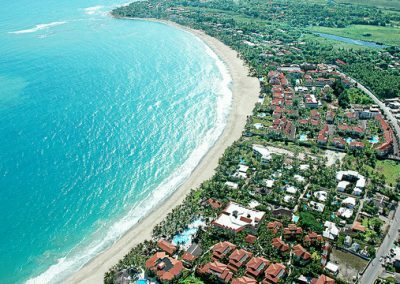 For those looking to learn surfing can do this directly at the Viva Wyndham Tangerine or at the several surfing and kite surfing schools which are all located within a few kilometres. 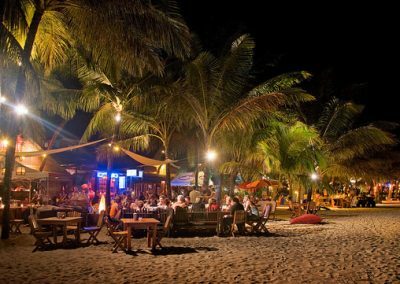 For a good cocktail or some local nightlife Cabaretes famous strip of restaurants and bars can be reached in a few minutes walking. 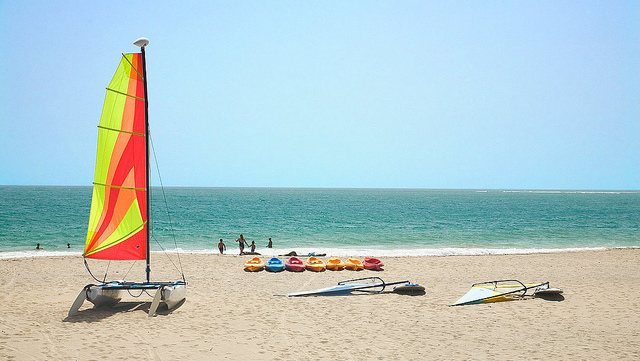 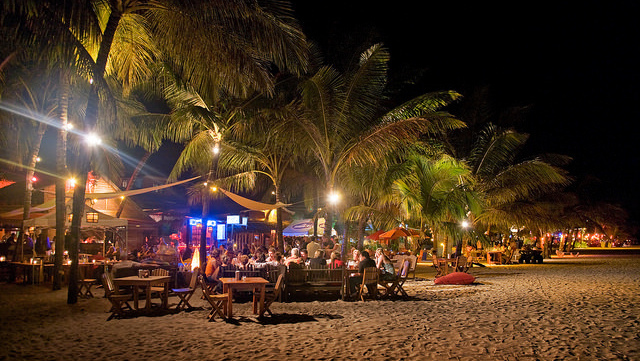 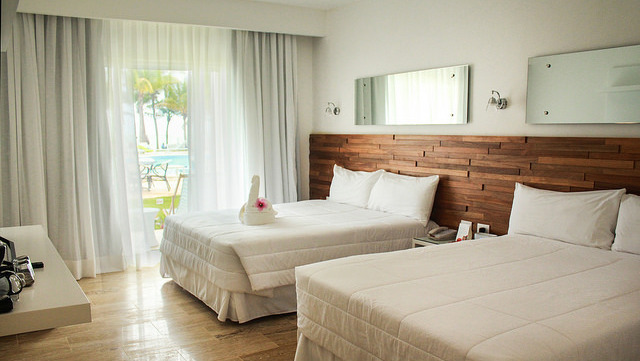 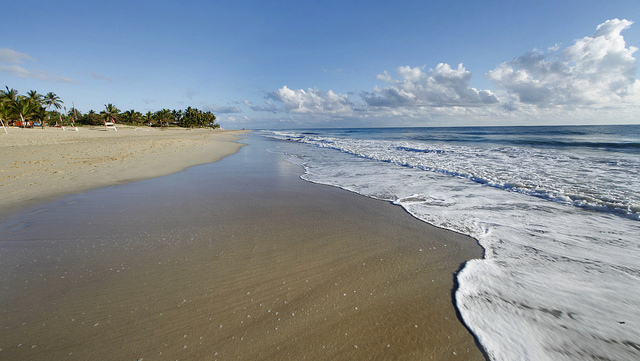 Viva Wyndham Tangerine is located in Cabarete directly at the mile-long beach of the surfers paradise. 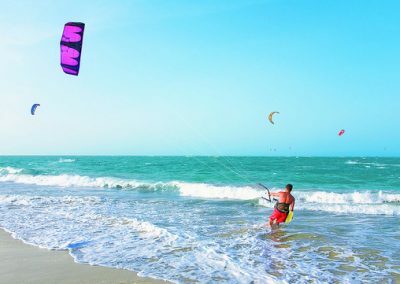 Supermarkets, souvenir shops, bars, restaurants as well as surf and kite schools are all located within a walking distance of 15 minutes. 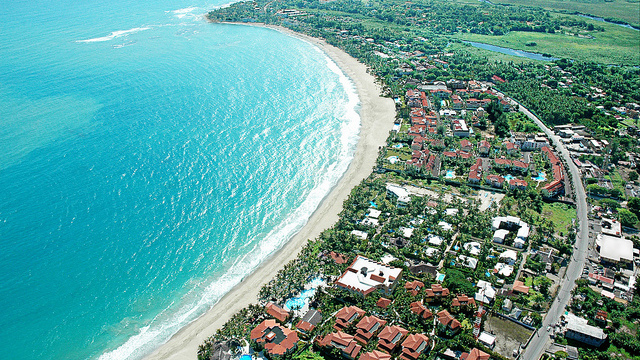 The closest airports are the Gregorio Luperón Airport of Puerto Plata (25 minutes driving) and the International Airport of Santiago (1.5 hours driving). 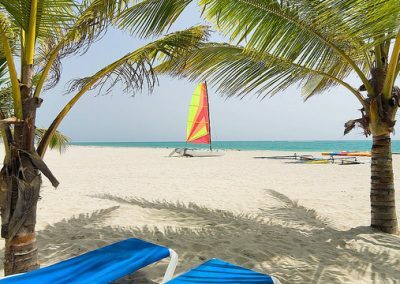 The capital of the Dominican Republic, Santo Domingo, and its main airport Las Américas can be reached in around 4 hours driving. 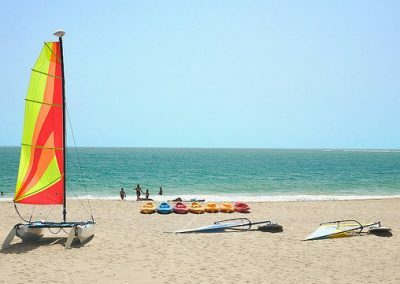 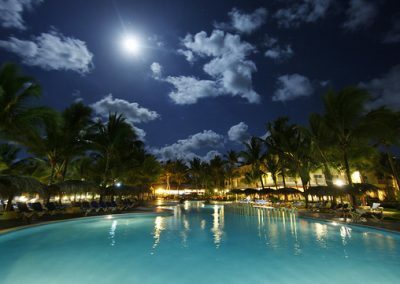 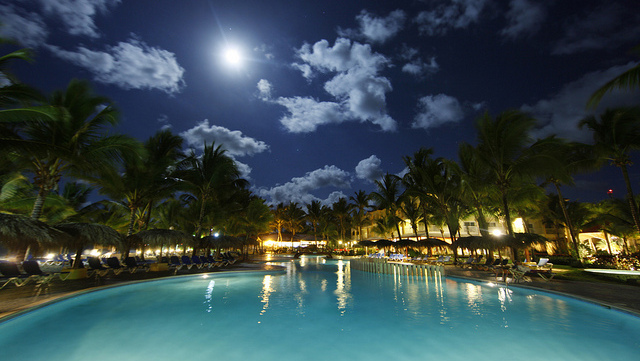 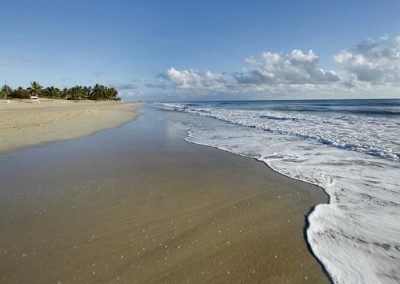 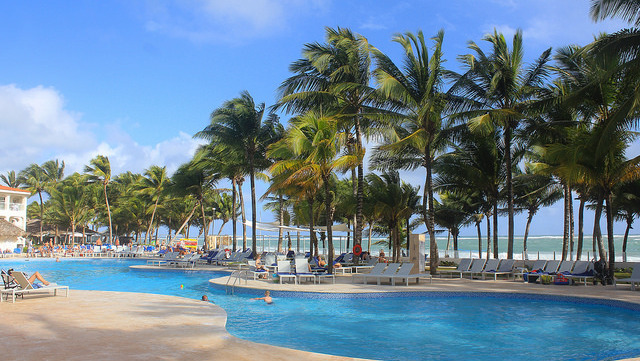 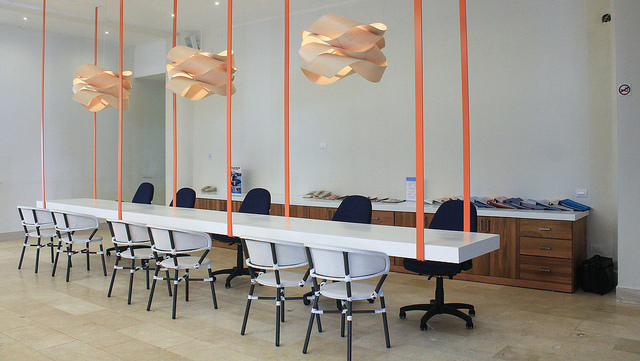 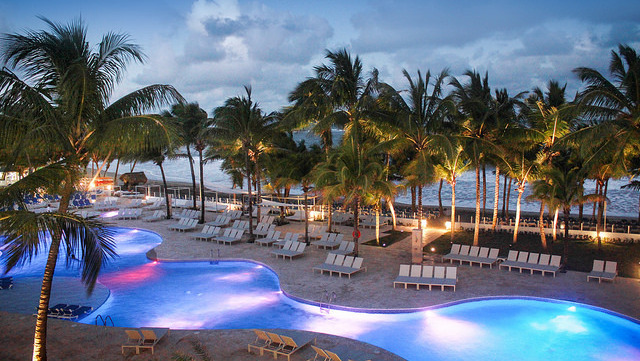 Would you like to spend your vacation in the Dominican Republic at Viva Wyndham Tangerine****, Cabarete? 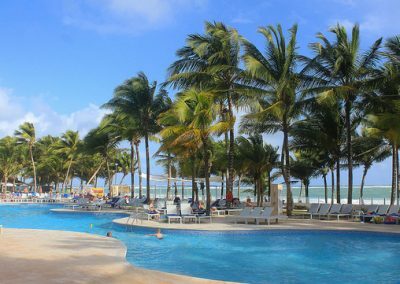 Contact our travel experts and let us put together an individual package for your holiday in the Dominican Republic with hotel, flights and excursions!